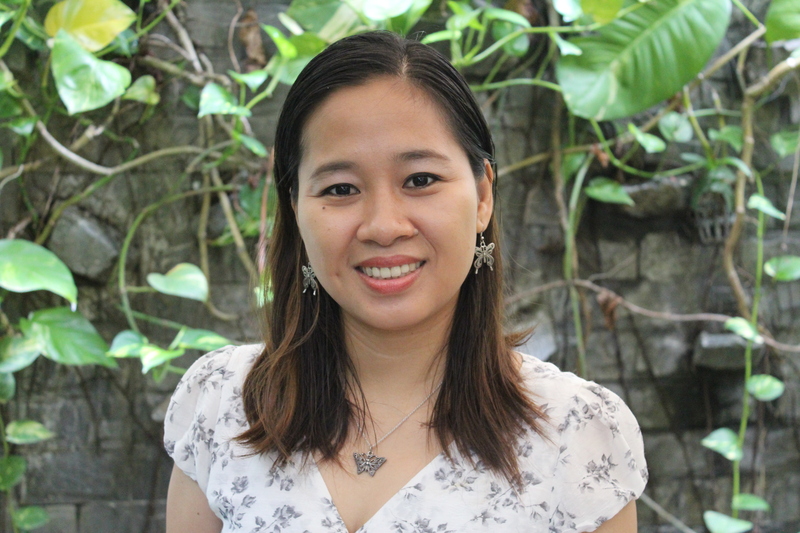 Hello, I am the founding director of a holistic, ministry called Precious Women Ministry in Phnom Penh, Cambodia. I work to empower women to improve their lives and work in an environment free from sexual and economic exploitation. I founded the organization in 2011 when I felt God touching my heart to work with exploited women. Our work is separated into three different programs: the Outreach Program, Butterfly Program, and Business Program. These programs allow us to reach women on the prevention side as well as the healing side. We have outreach programs to meet women working in the karaoke bars and beer gardens, to tell them about the work of Precious Women. We want to let them know about vocational training opportunities, and to provide empowerment training for them as well. We raise further awareness through our Voice of Hope radio program, which discusses various topics including women’s rights and human trafficking.